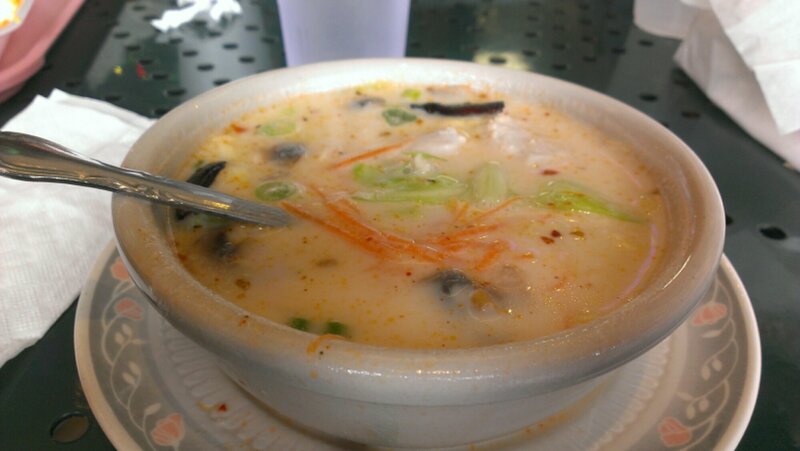 Tom Kha Soup from Bangkok Thai – Life…Camera…ACTION!!! Previous Post Fifty cent wings at Wing Stop. Next Post Red Robin mmmm….